>> See other Freefly items. 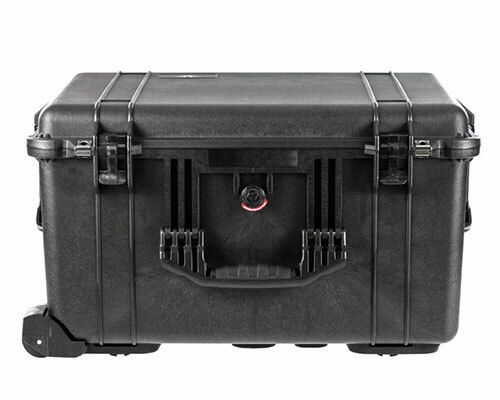 ‘M5 Adventure Edition’ bundle offers the MōVI M5 + M5 Travel Case + the Adventure Kit for the regular price of the M5. 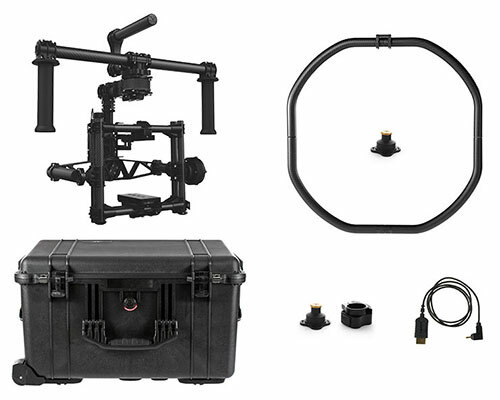 MōVI M5 - Digital 3-Axis Gyro-Stabilized Handheld Camera Stabilizer. Bring big-budget camera moves to your productions! The MōVI M5 draws on the advanced stabilization technology developed for the MōVI M10 allowing for amazingly smooth footage in even the most demanding situations. The compact form factor and lightweight nature of the MōVI M5 allows camera movement that would be impossible in the past. 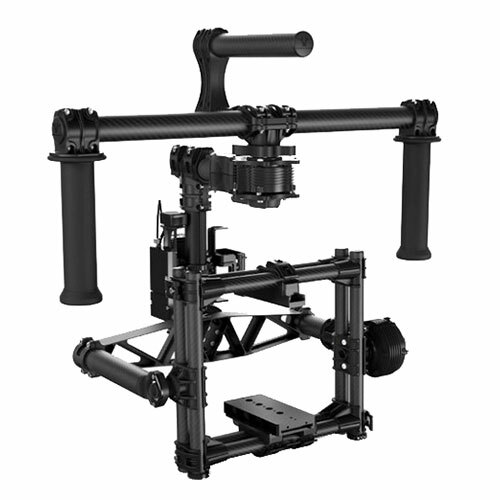 With the release of the MōVI M5, Freefly aims to bring big budget caliber camera moves to a wider range of productions. Majestic Mode. Single operators can intuitively control the direction of the gimbal using the MōVI’s handles without sacrificing stability. Operators can customize their settings using the Freefly Configurator to get the feel just right for different scenarios they encounter. Inverted Mode. Ultra low or ultra high angle, the M5 captures both easily. Switching between modes is simple the M5 automatically detects the mode and lets you focus on the shot. Fast and Simple Setup. After the camera has been configured, MōVI’s no-tools adjustment allows for quick setup and balancing. Lens changes and accessory add-ons are fast, leaving more time for shooting. Drift Free Horizon. 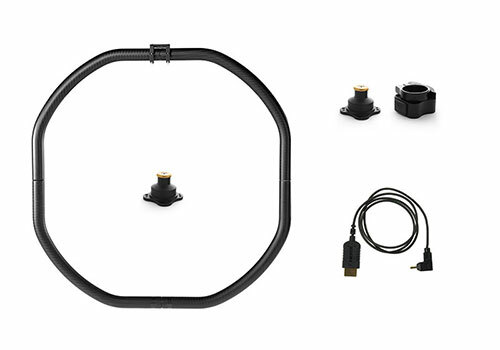 The control algorithms developed for the MōVI utilize a very high accuracy GPS. This GPS allows for acceleration correction when the gimbal is used outdoors and has a GPS signal. This feature is useful when used on cars and helicopters where sustained extreme accelerational forces can cause non-GPS aided systems to drift. Ultra Lightweight Construction. The M5 is built to be as light as possible while still retaining the rigidity to maximize performance. This means you can move the camera like never before, whether it is running full speed or flying beneath a multi rotor UAV. Freefly Configurator The Freefly Configurator is a GUI that gives you control of your MōVI via a tablet, Windows or Mac OSX device. The updatable firmware features auto tuning, motion booting, wireless tuning and graphing via Bluetooth and has advanced customization including a user-adjustable shaky cam mode. Camera Support. The M5 is designed to carry DSLR-sized cameras for maximum mobility.